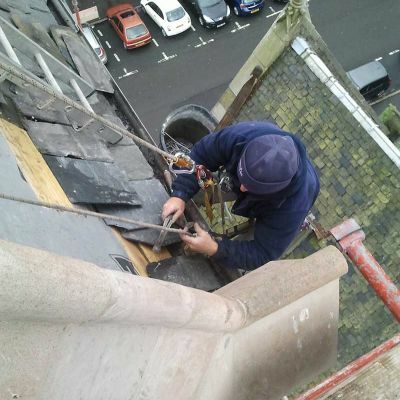 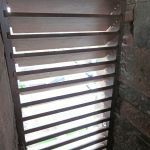 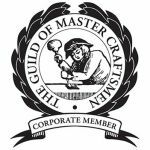 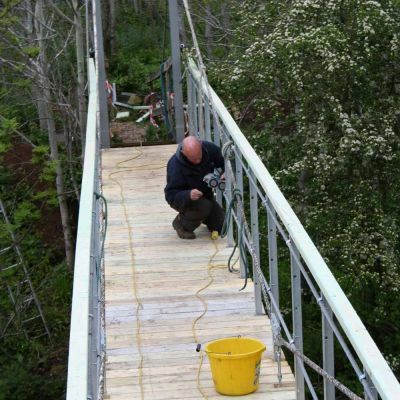 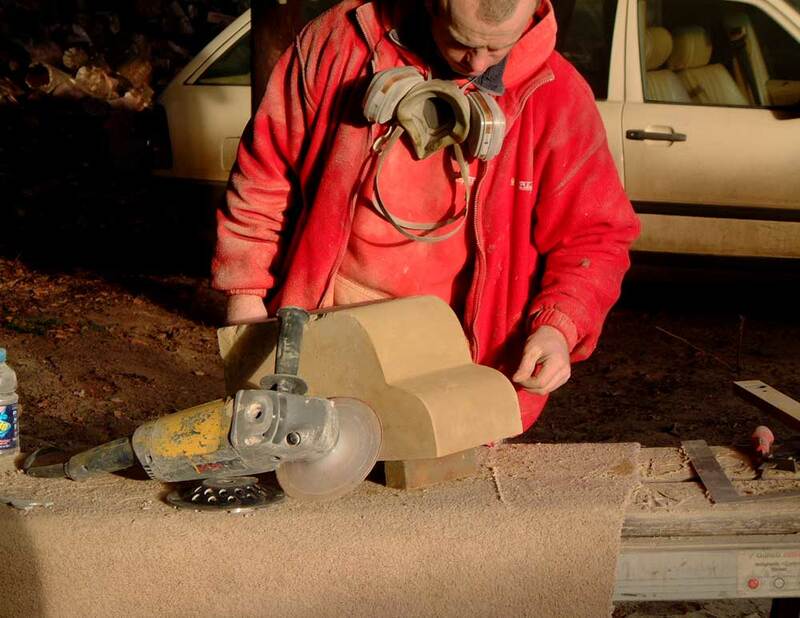 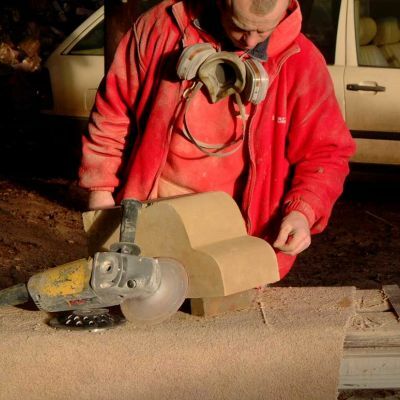 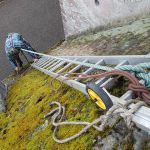 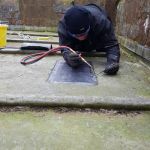 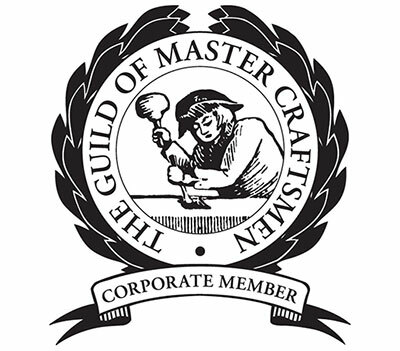 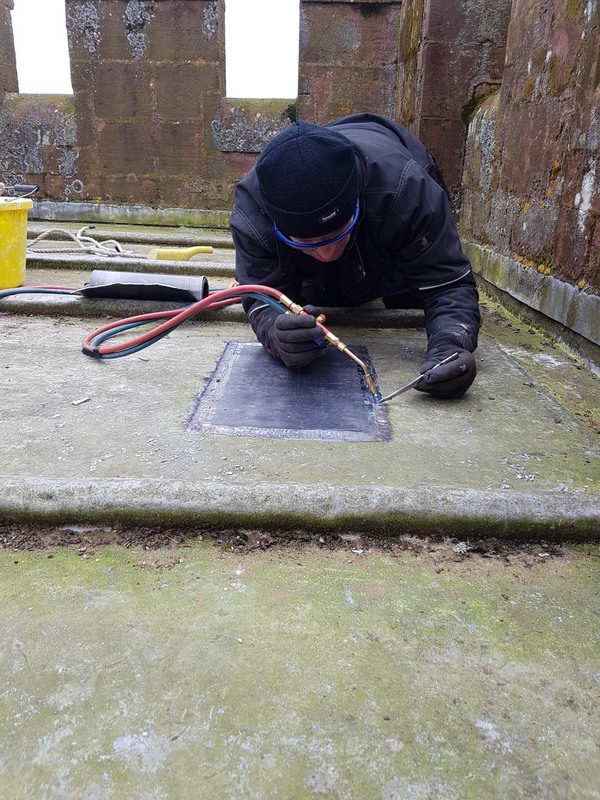 Over the years we have repaired many belfries and our experience has grown to such an extent that we consider it to be a niche in which we now specialise. 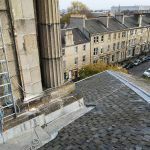 We do not believe you will find another firm in Scotland with so much experience in this specific field. 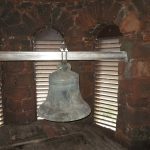 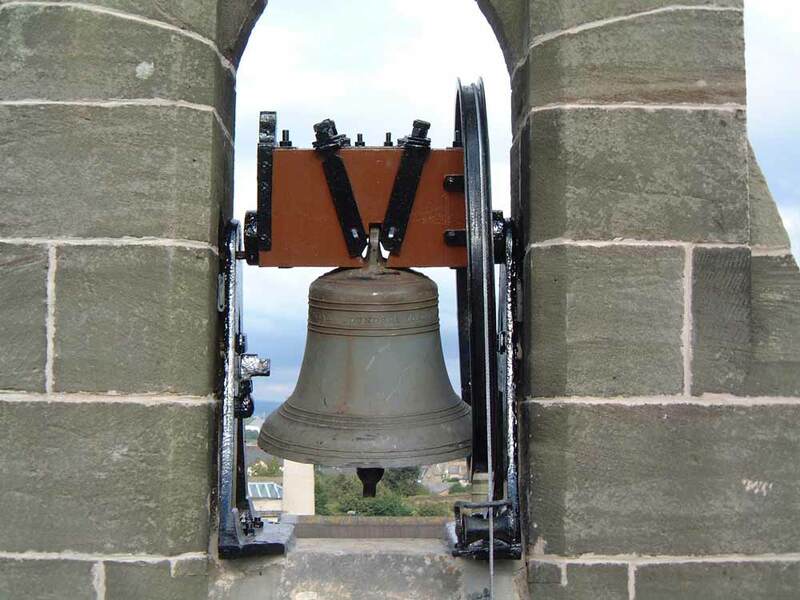 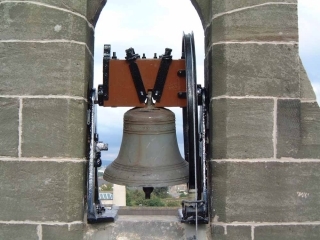 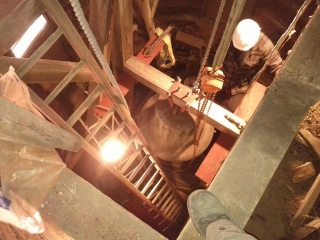 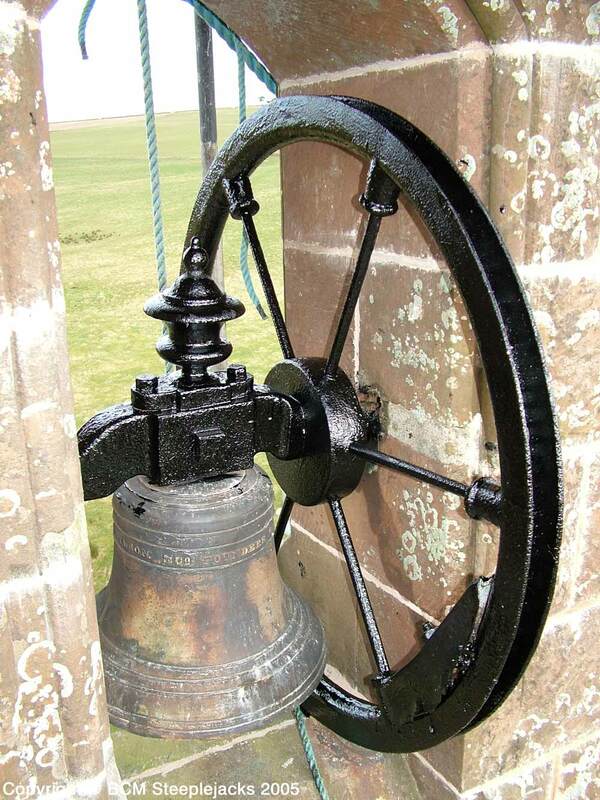 In nearly all cases we are called in because the bell is no longer ringing properly (if at all) and we have always managed to repair this successfully. 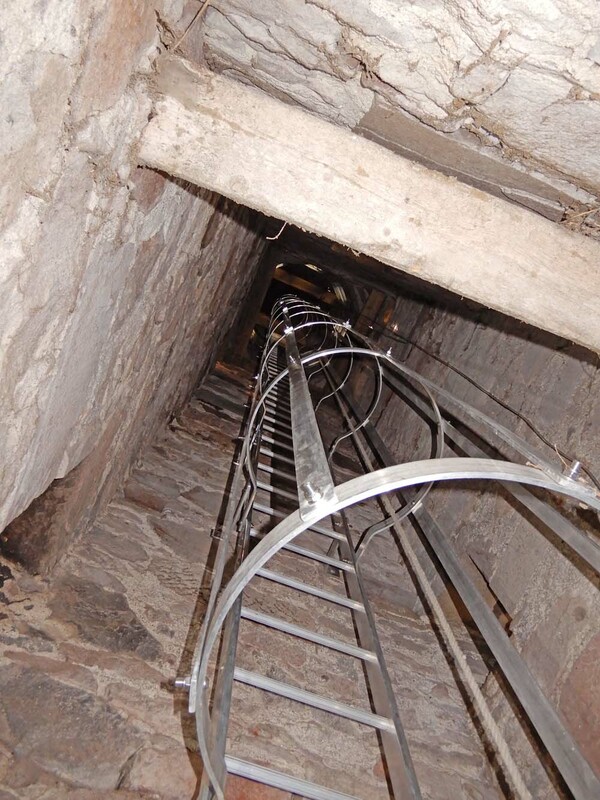 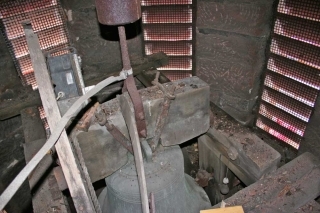 Sometimes, however, the problem can be that the belfry has become structurally dangerous. 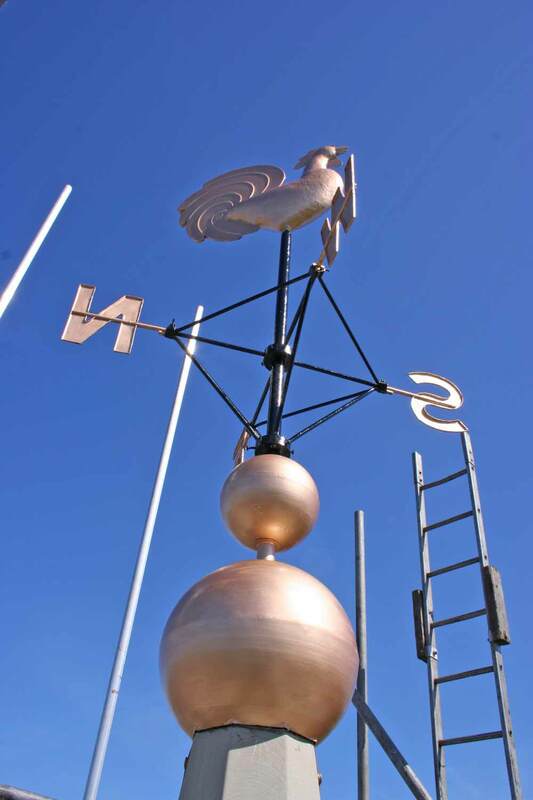 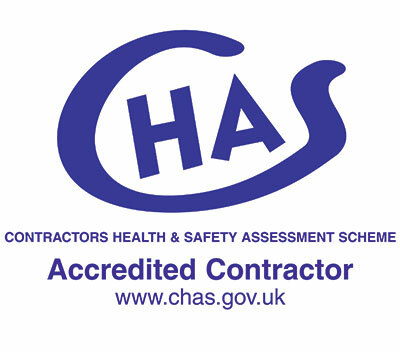 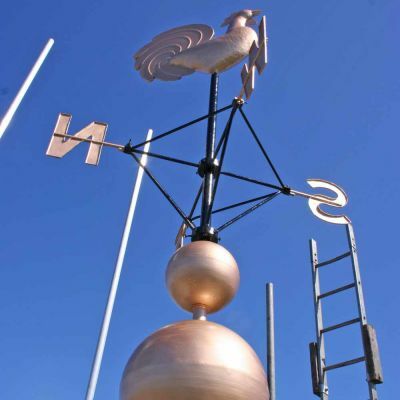 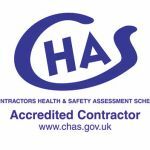 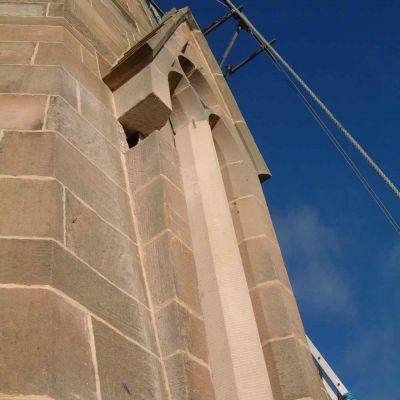 The above list is far from exhaustive, but we do not feature all our belfry jobs as Case Studies. 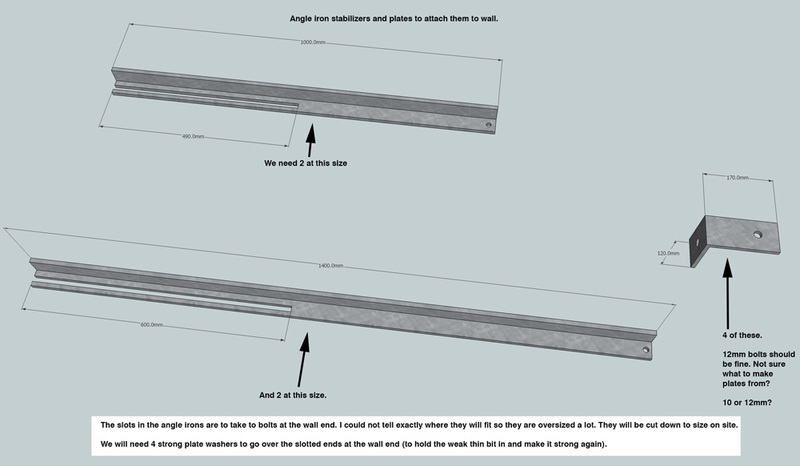 Please see the images and text below for some more information. 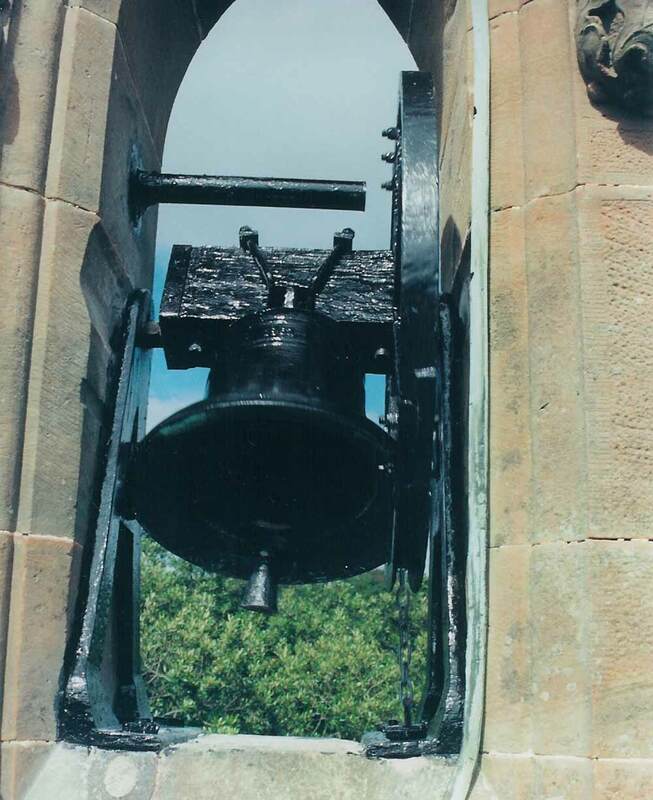 We were asked to inspect this bell during a full refurbishment which was being carried out at the building. We found that it was not safely suspended (suspension timbers were full of woodworm and the metalwork was badly rusted in places). The decision was taken to lower the bell down to a height where it was more accessible (for future maintenance) and suspend if from a new steel framework. This picture shows the bell and it’s suspension timbers during our initial inspection visit. 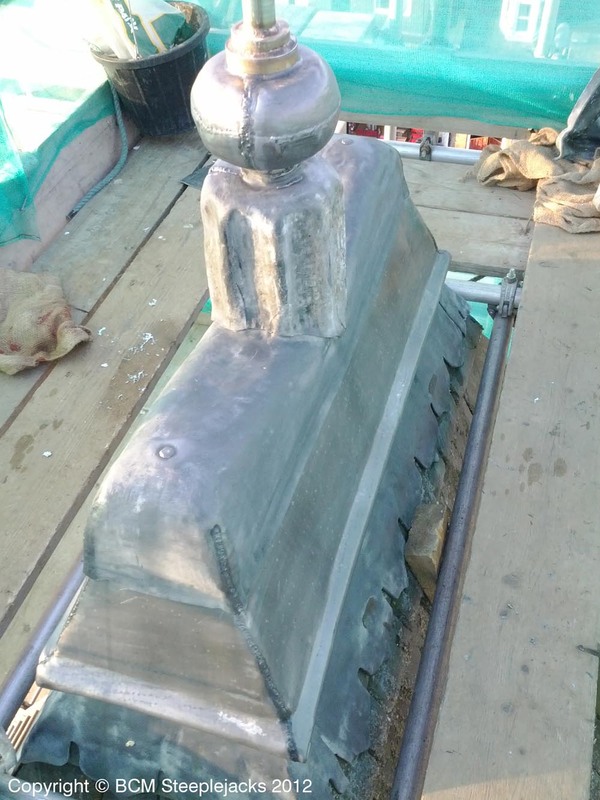 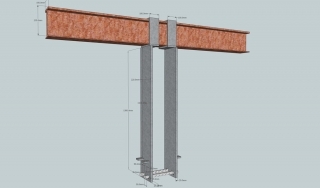 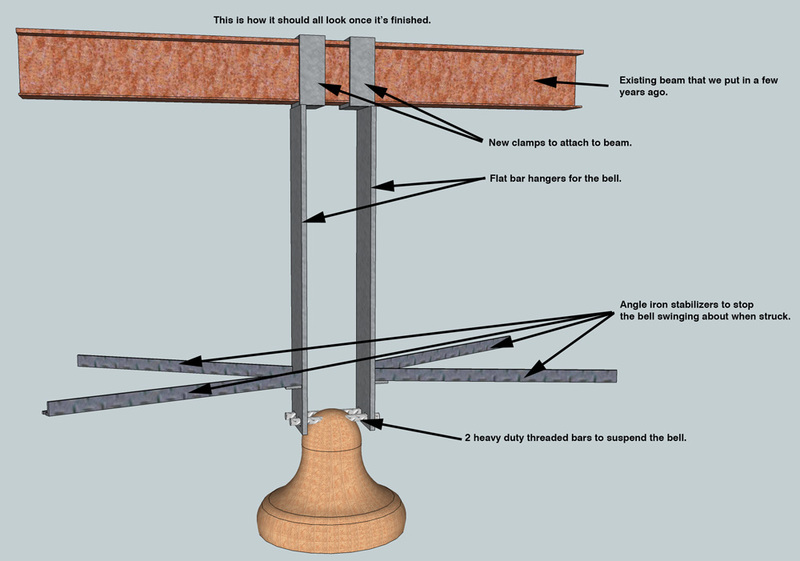 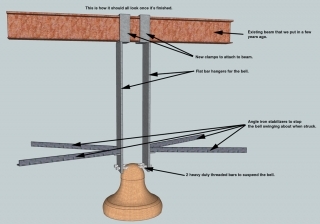 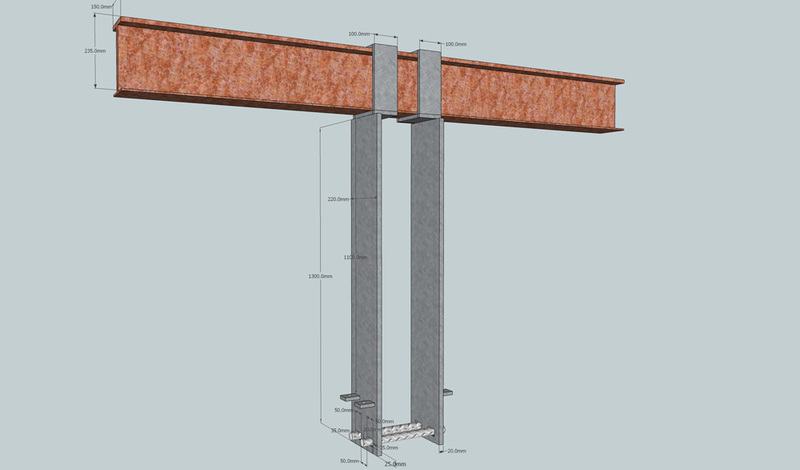 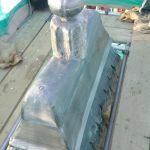 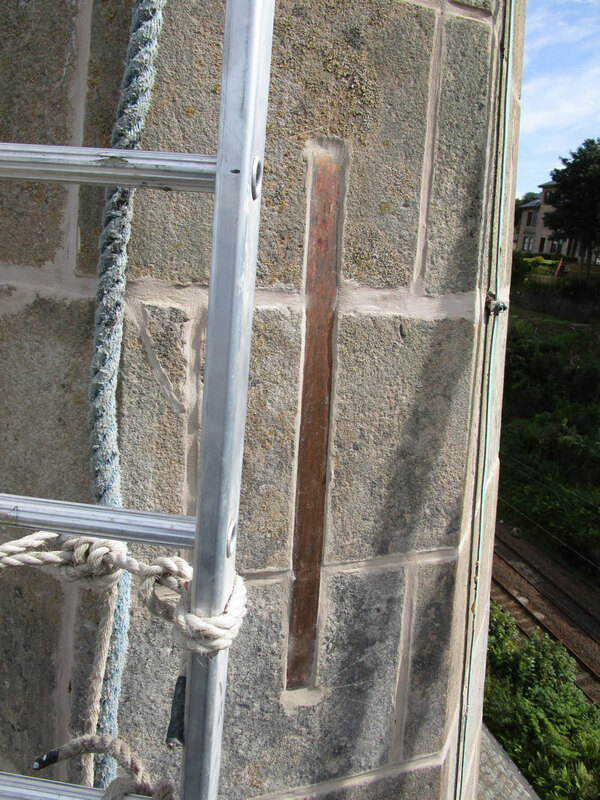 This picture shows the bell lowered and suspended from the new steel framework. 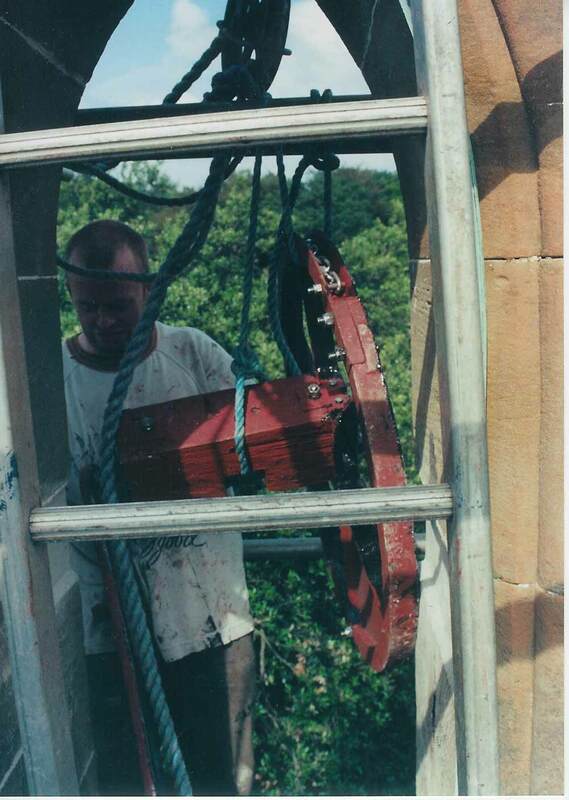 It had only just been attached at this stage, which is why you can still see the lifting tackle (chain block) in the shot. 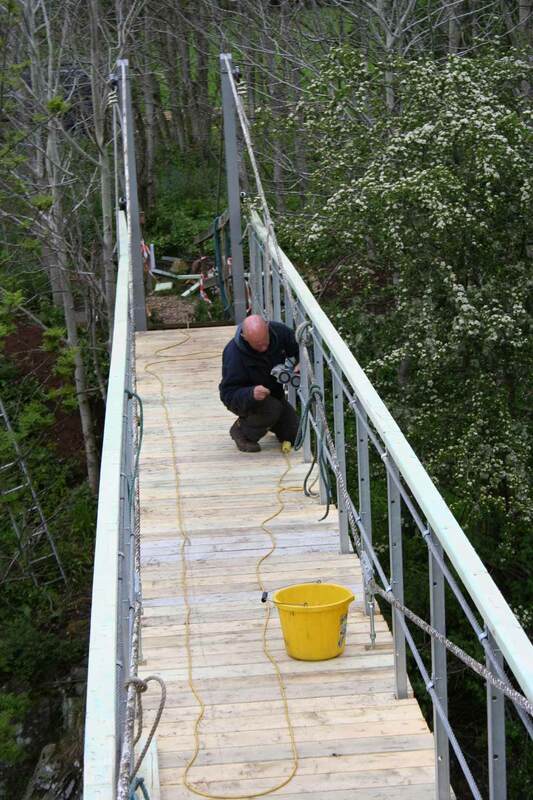 We did this job back in 2004. The belfry mechanism was a bit of a wreck really and wasn’t safe. 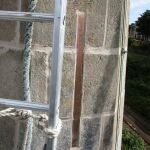 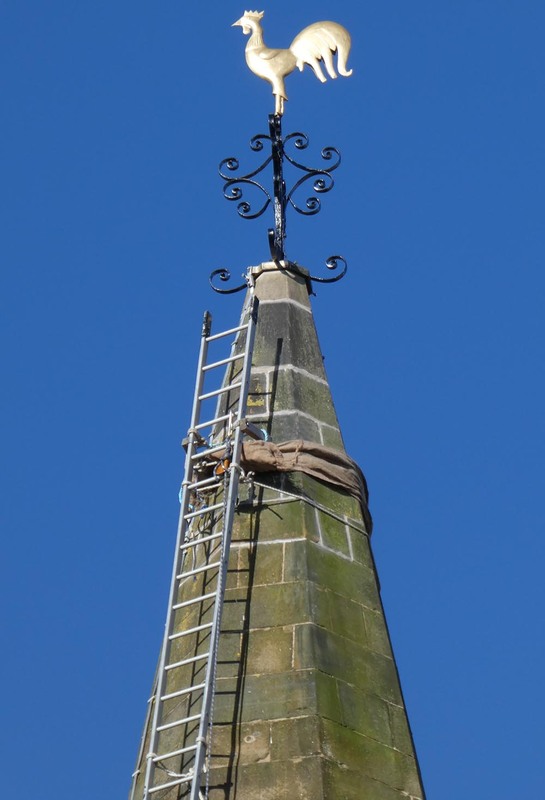 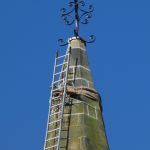 The timbers were rotten and cracked, all the metalwork was in a sorry state, and the belfry masonry really needed pointed. 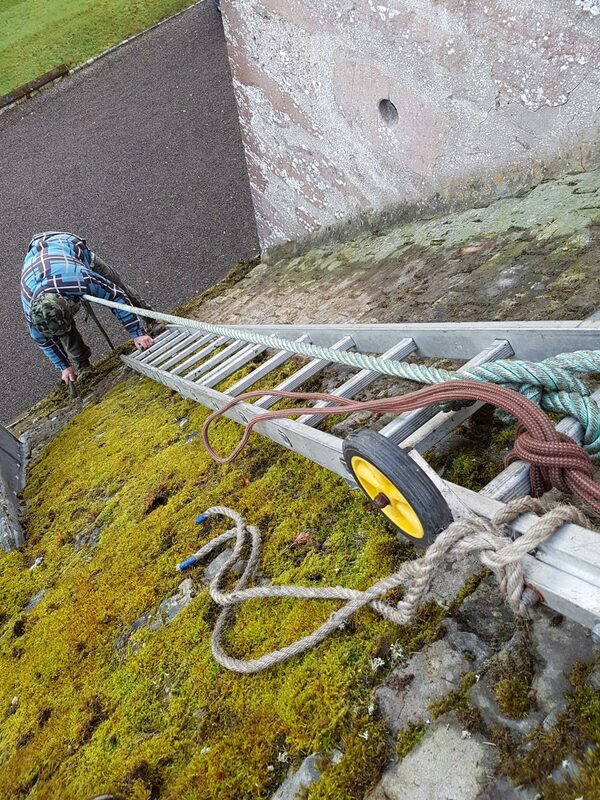 The bell rope also needed replaced. 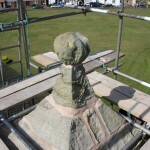 Here is a picture of it before work started. 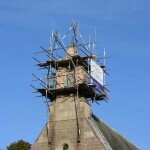 This picture shows the belfry once work was completed. 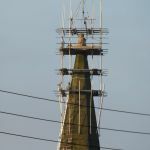 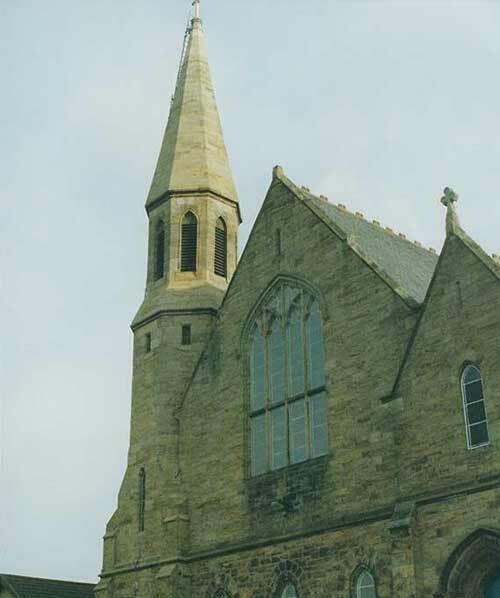 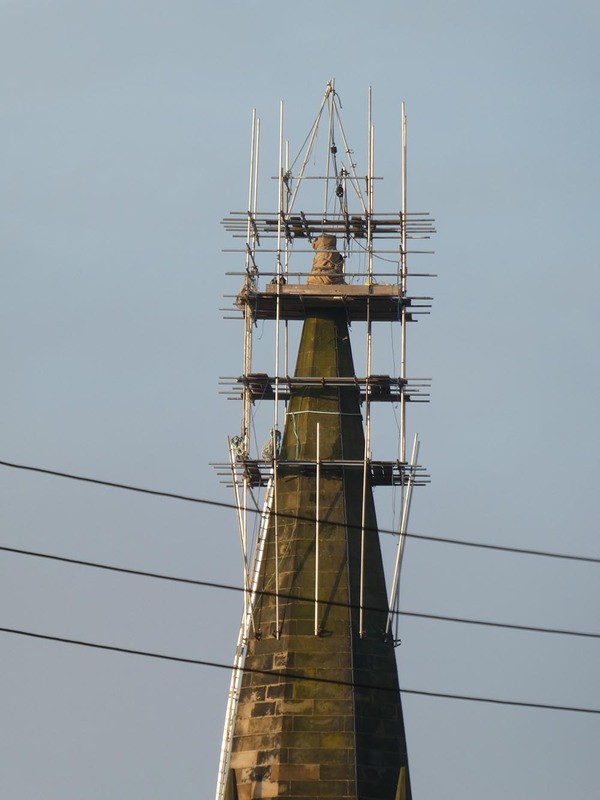 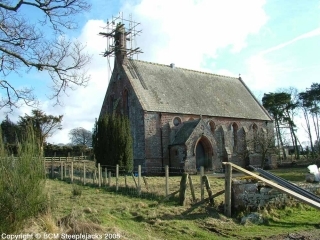 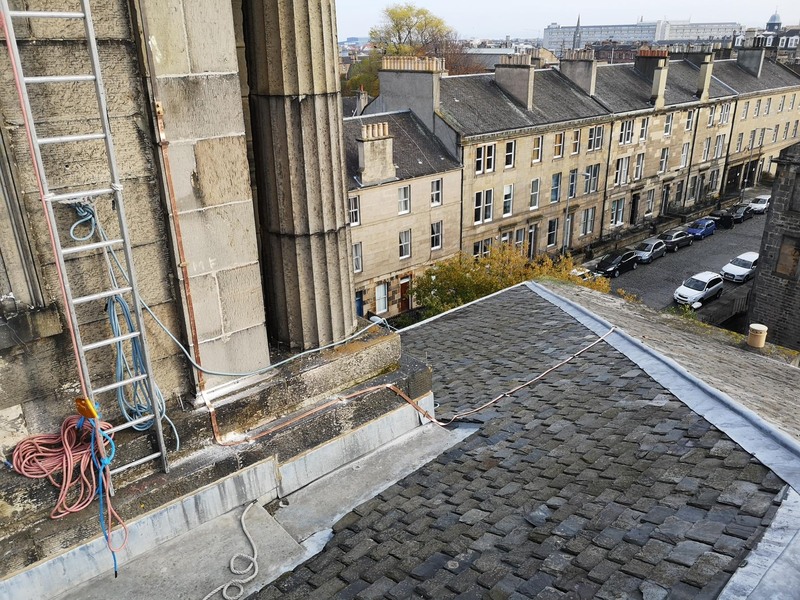 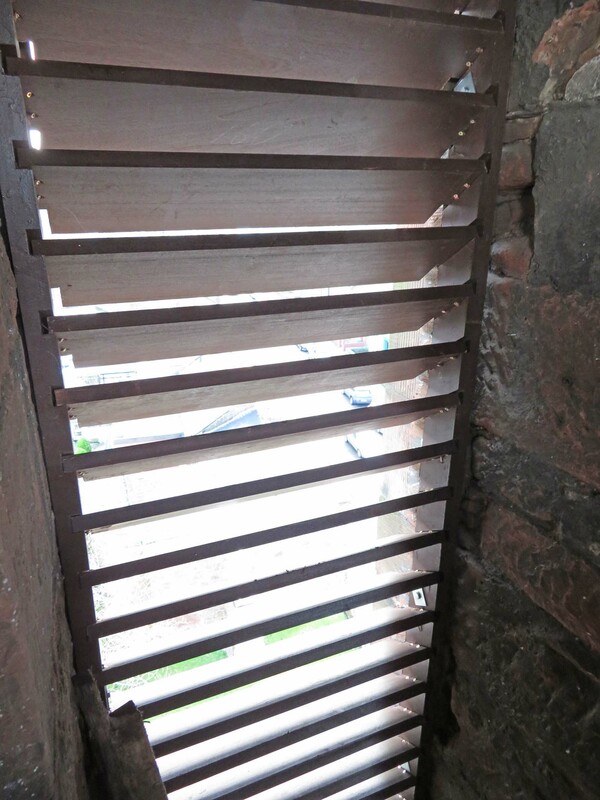 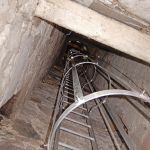 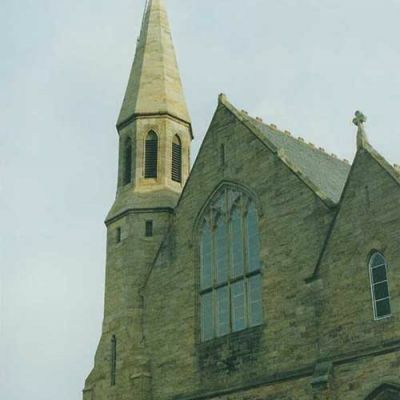 The masonry was pointed, all of the metalwork was taken off site and refurbished or replaced (the bell wheel and attachment bolts were completely replaced), and the bell rope was replaced with a wire rope that could be sealed at the point where it passed through the roof and therefore stop conducting water into the Church below. 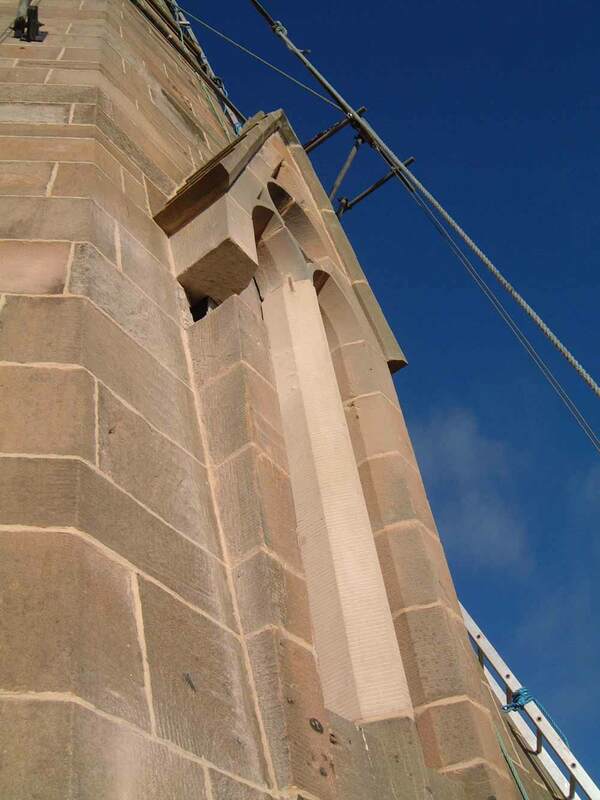 Belfry refurbishment job, which also included masonry work to the head stones of the belfry. 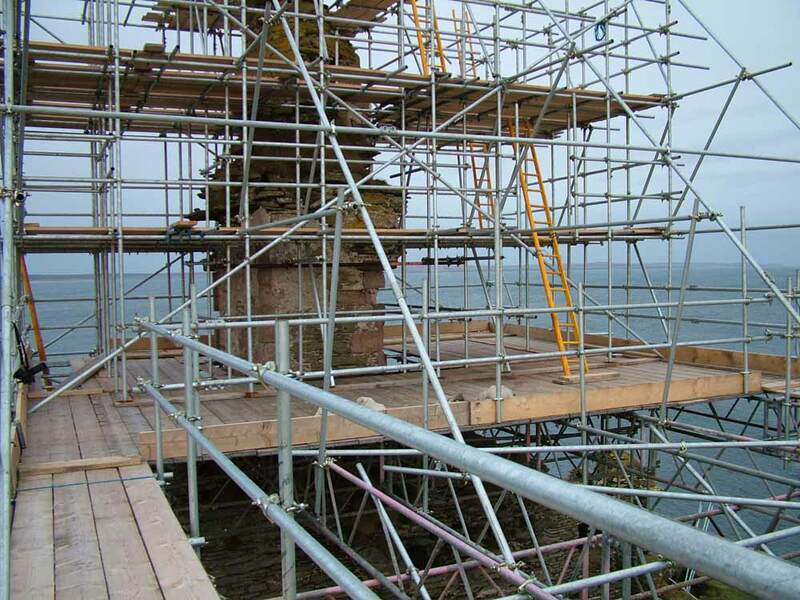 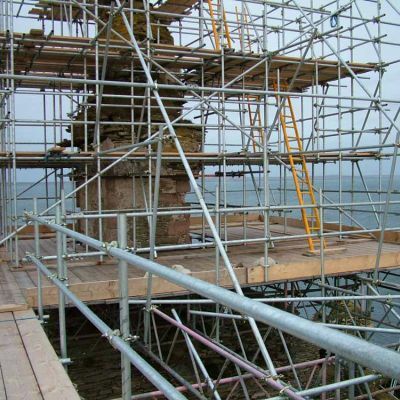 Here is the access scaffold. 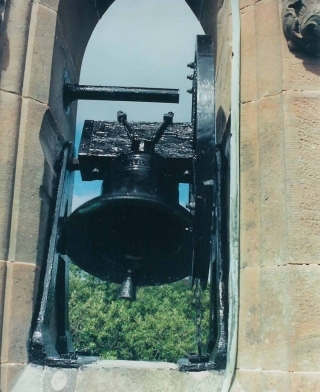 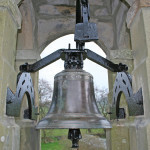 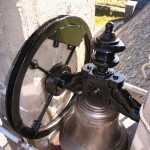 This shot shows the bell mechanism after it had been refurbished. 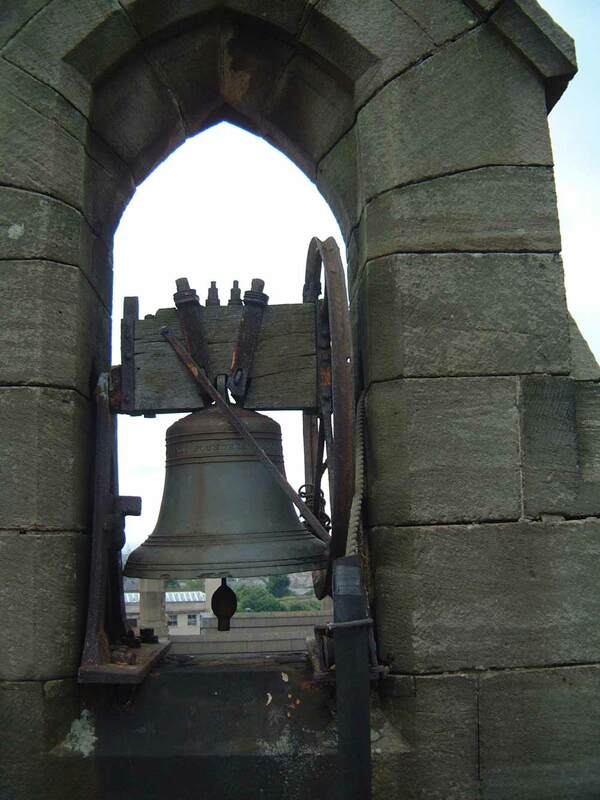 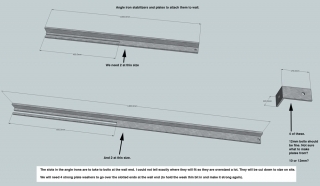 Here are some examples of drawings submitted to our blacksmith for bell refurbishment work. 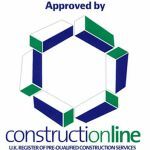 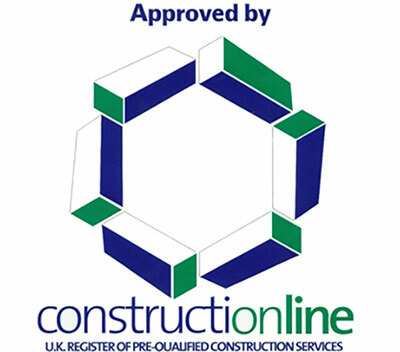 We’ve been working with him for years on these contracts and he is well accustomed to our requirements (and he has never made a mistake yet). 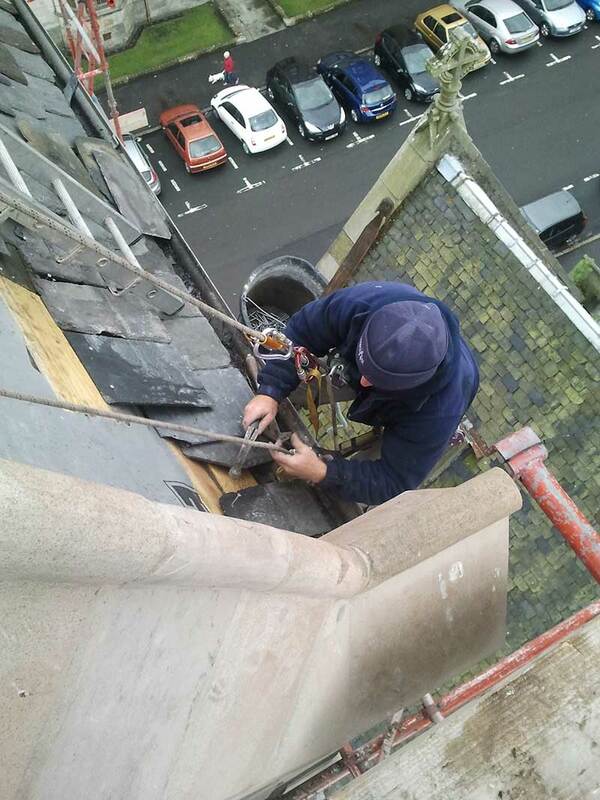 These particular drawings were for a fairly complicated bell move and rehang contract at Irvine Old Parish Church.